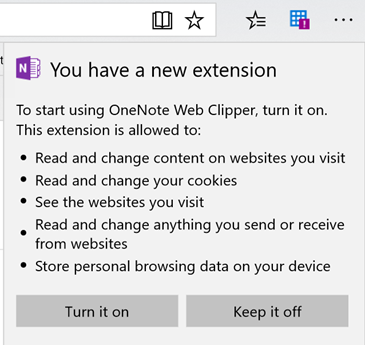 When you would like to use “OneNote Web Clipper”, a very useful Microsoft Edge extension, in your company environment in combination with O365 Integrated Apps disabled, then you will face the problem, that just Global Admins can use it. This is because the application requires consent to access user data per user. 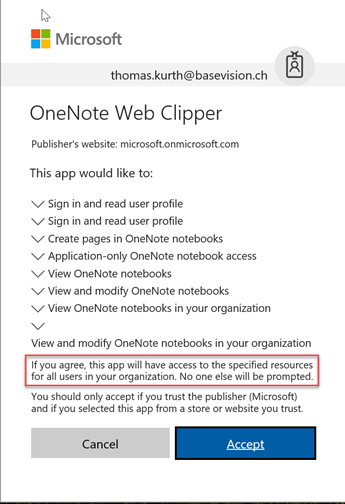 And if you do not provide this right to you users, then they are not allowed to use the application. 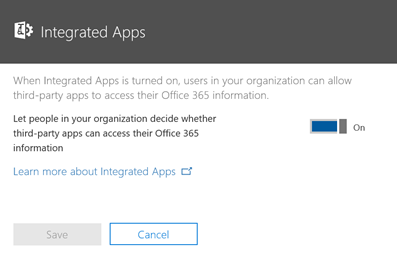 So, if you have enabled the following Setting “When Integrated Apps is turned on, users in your organization can allow third-party apps to access their Office 365 information. “, then you should not have the described problem. 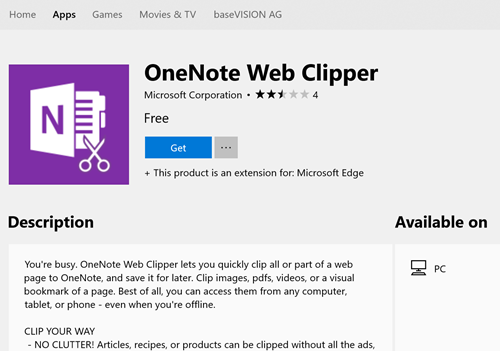 The configuration starts by installing the web clipper on the first device. 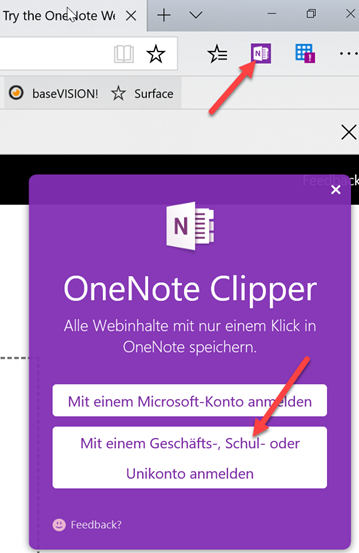 Then the extension is active and you can login with your work or school account. The main issue happens here, it does not request admin consent, just user consent. With that you grant all the consent which is needed for all users in your organization. 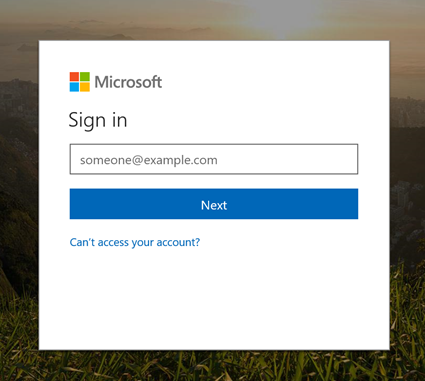 Because it contains access to various data location, you should think twice before doing it. 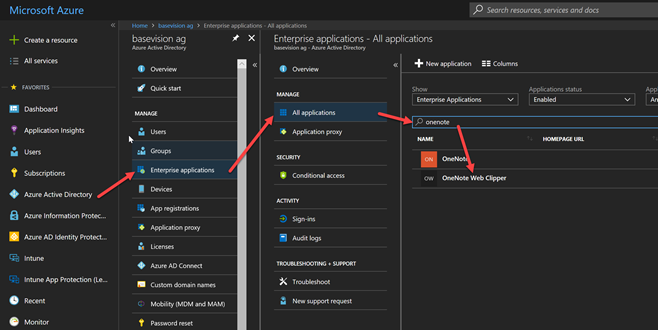 After that you can verify in Azure AD that the permission is granted for all users. 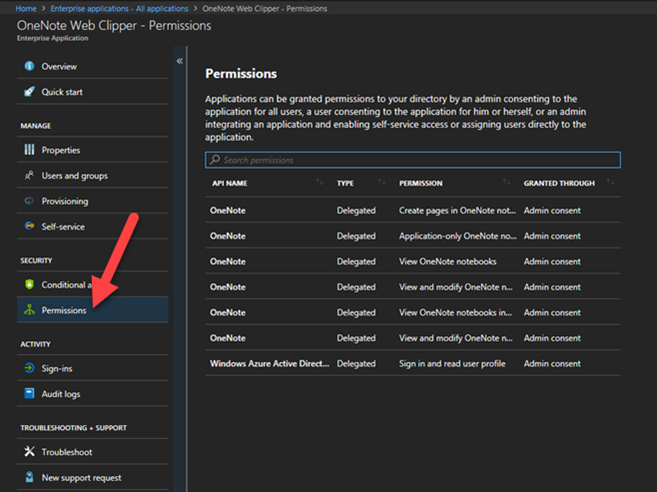 For this you must navigate to the enterprise application list in Azure AD and search for the OneNote Web Clipper app. Then you will se the detailed permissions in the permission blade.